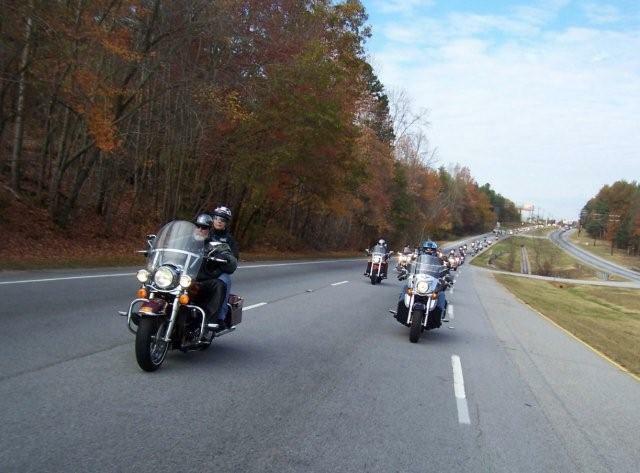 We ride every Saturday (Weather Permitting)...Meet at WH @ 9am.... KSU 9:20am... Check calendar for ride details. For problems or questions regarding this Web site contact the Webmaster.